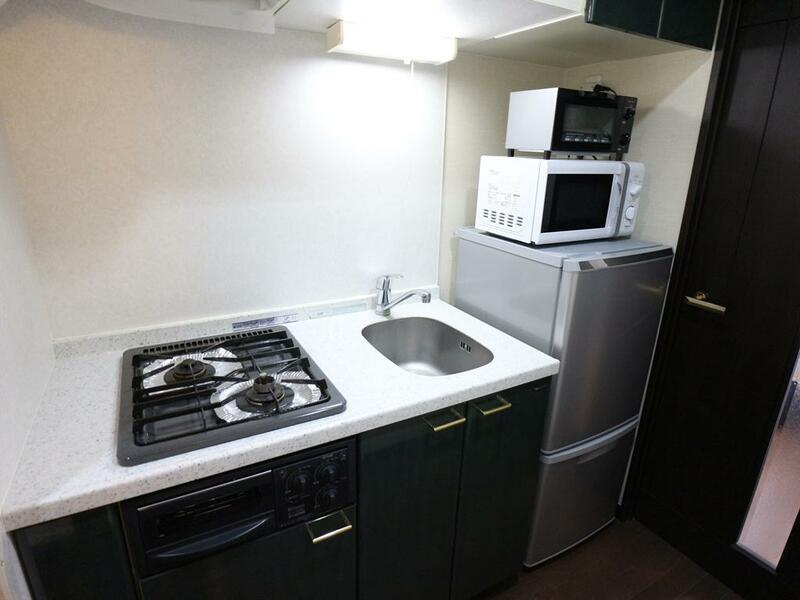 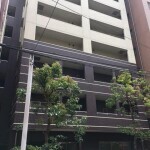 Minimize your commute by living in the heart of Minato City, a highly central location in Tokyo that offers quick and easy transit to popular destinations. . 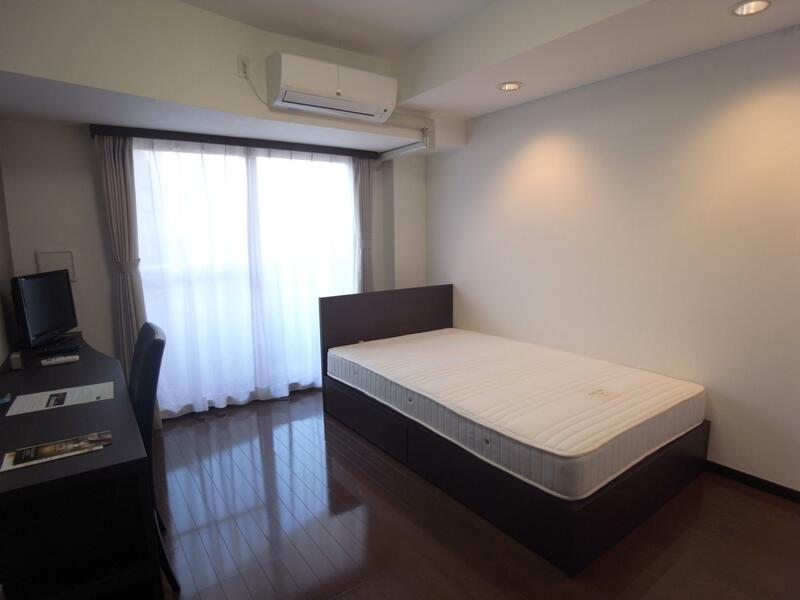 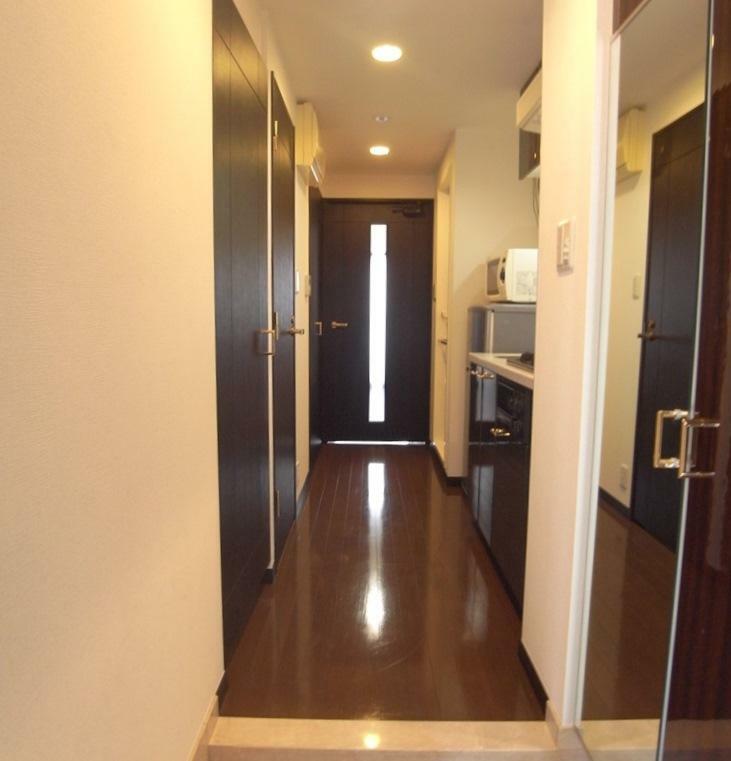 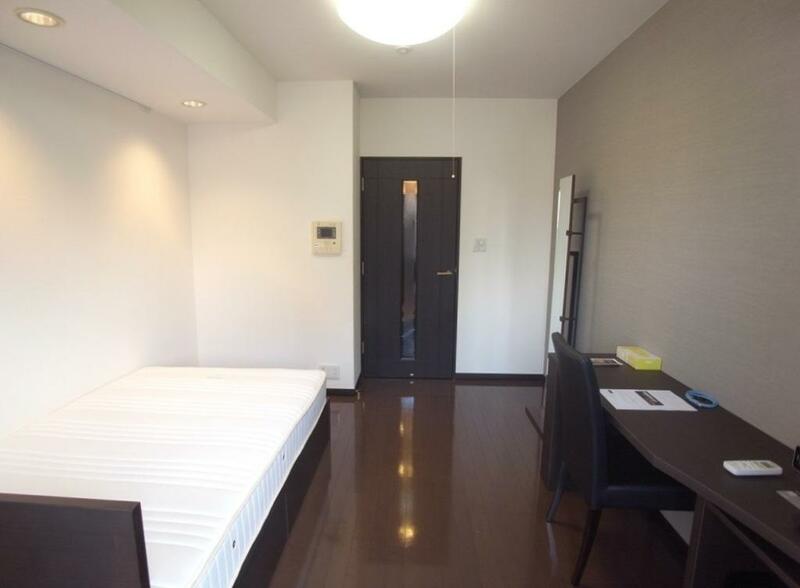 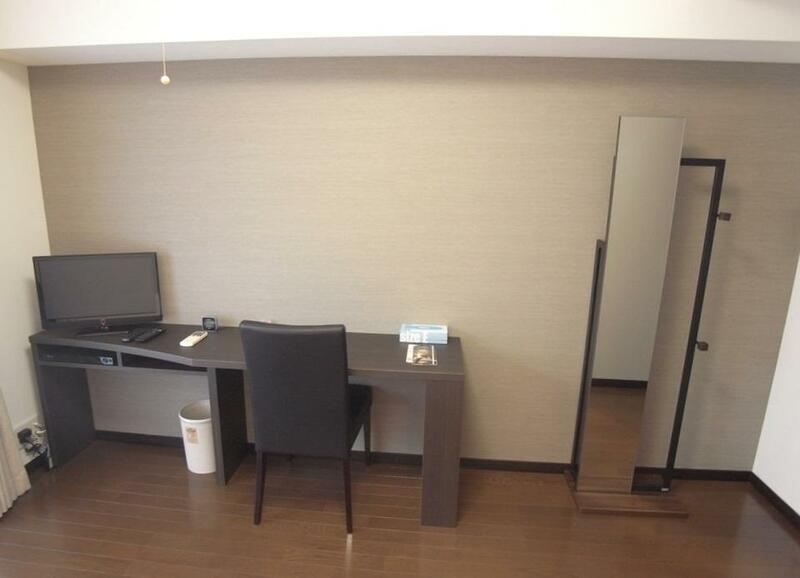 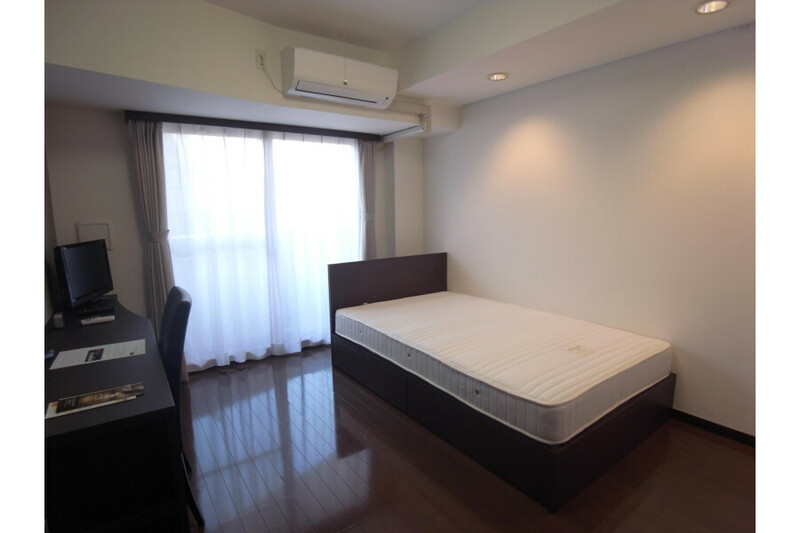 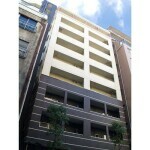 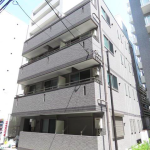 Located with convenient access to business districts such as Otemachi and Meguro, the Palace Studio Mita is perfect for professionals. 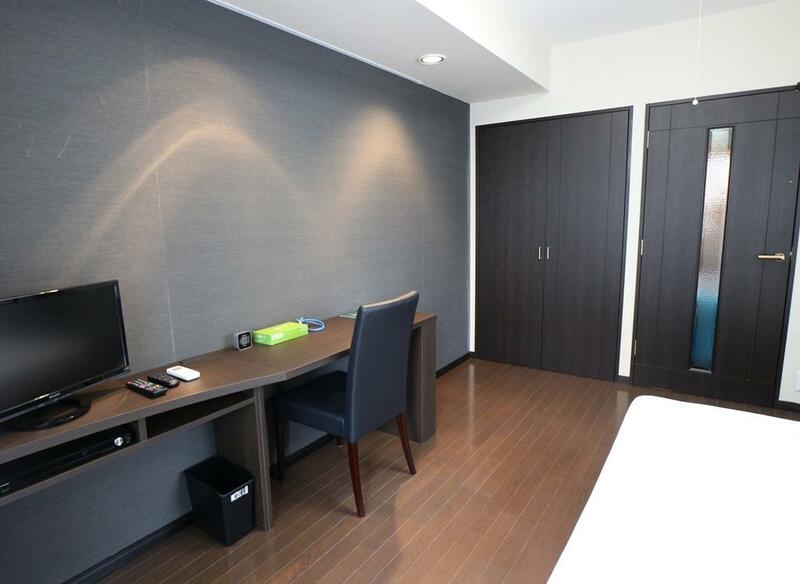 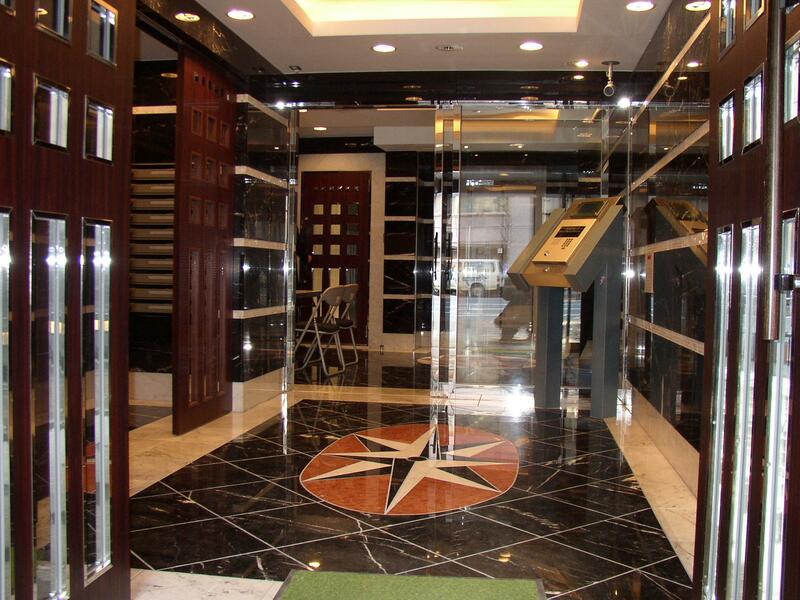 Local amenities include fresh food supermarkets and a wide range of restaurants, which create a comfortable atmosphere for a variety of residents, including businesspeople and students visiting for school entrance exams. 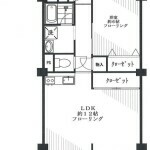 Our various floor plans cater to one to two person stays.